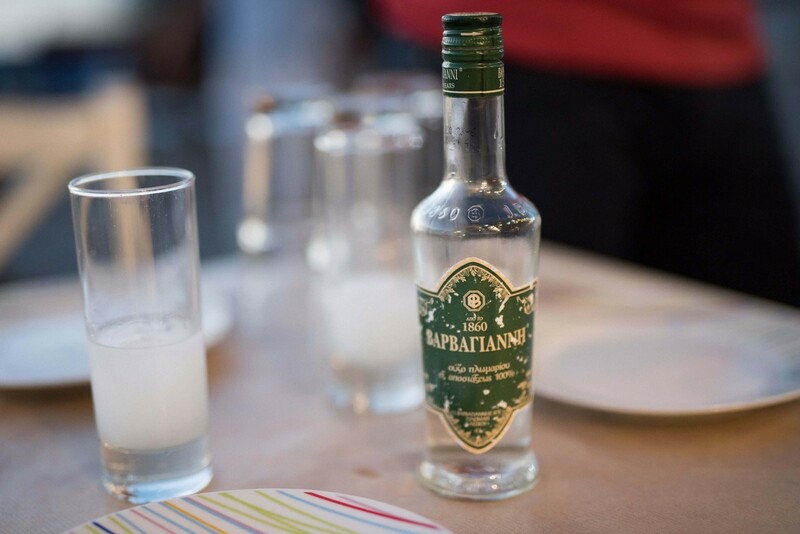 After hours of hiking, swimming, biking or any other activity you might have been doing, you probably want to go out and eat a lovely Greek meal at a restaurant or tavern. It is no secret that Divine Villas are located at a majestic place with views over sea and mountains. However, there are a few hidden gems nearby our villas, which might be of your interest. In and near Chania there are many restaurants, which due to their charm, view and atmosphere are very popular and frequently visited by our guests. 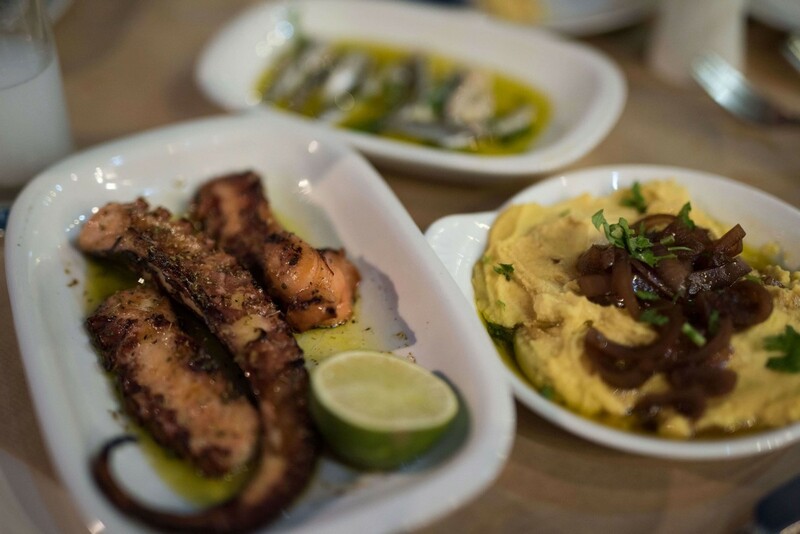 They are all located near the ocean or Chania center and offer amazing Greek cuisine.